Got an app ideaâ€¦and not much else? No problemâ€”the Full Stack iOS 9 School will take you from idea to finished product, no experience required. Get it for $39 at SitePoint Shop. Get 16 online classes, 100 videos, and 30 hours of content that teach you how to turn an idea into a real app. You’ll get hands-on experience in everything from prototyping in Xocde to Swift 2 programming as you build 10 real apps for practiceâ€”and for your portfolio. You’ll complete the work at your own pace and even get access to a forum to get your questions answered as they come up. Make that app idea happen. 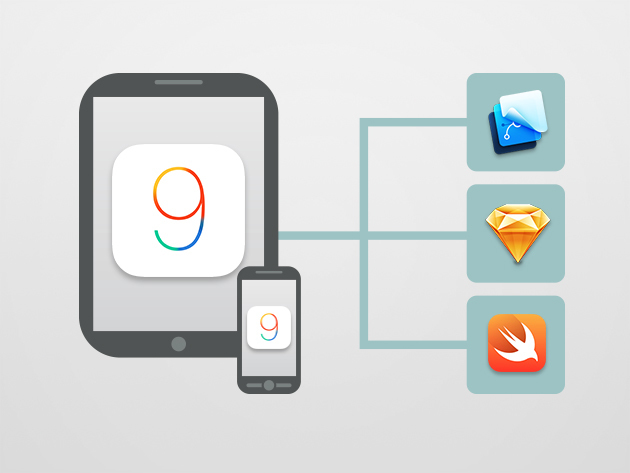 Get the Full Stack iOS 9 School for $39, a savings of 80%.